how can i upload (/ pdf ) files to github? Put it into your repo, commit, and push. I don't understand why this is even a question. Under your repository name, click Upload files. 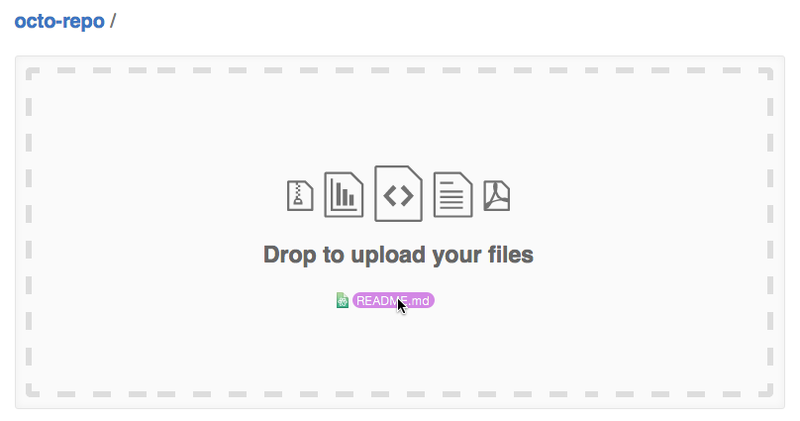 Drag and drop the file or folder you'd like to upload to your repository onto the file tree. At the bottom of the page, type a short, meaningful commit message that describes the change you made to the file. You can attribute the commit to more than one author in the commit message.